Family curses are reoccurring problems that steal, kill, and destroy. Scripture is clear God visits the iniquity of the fathers upon the children up to the third and fourth generation (Exodus 20:5). Curse have the right to come because of sin. Before you can break generational curses we need to identify what they look like. 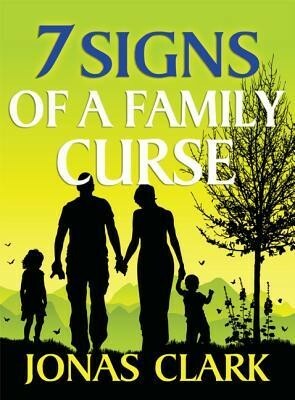 This book contains a list of the sign of family curses and how to clean your spiritual house. I'm the author/artist and I want to review 7 Signs of a Family Curse.